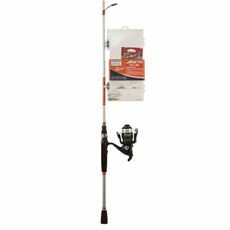 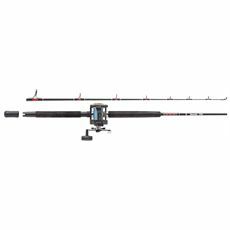 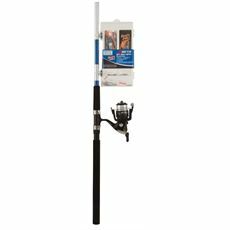 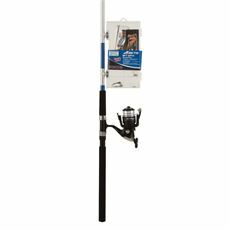 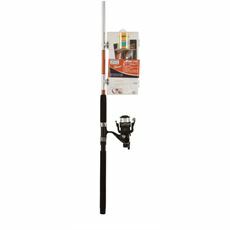 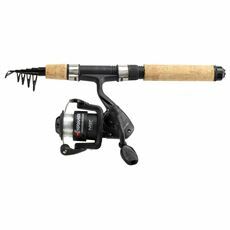 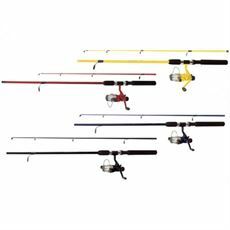 If you're just taking up fishing as a hobby, a cost-effective way to get started is to buy a fishing kit or bundle which includes all the basic equipment you're likely to need. 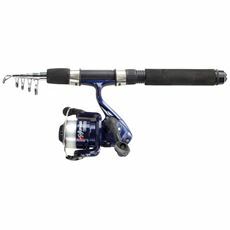 Starting any hobby can be a costly affair, but here at GO Outdoors, where we help kit people out to enjoy a wide range of sports and pursuits, we've got the answer if you're looking to get started in fishing. 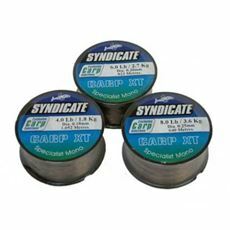 Of course, as the largest participatory sport in the UK, you'll be in good company, but your fun is likely to last that much longer when you buy all you need – apart from your bait – all in one go. 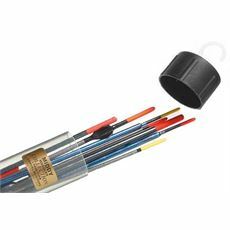 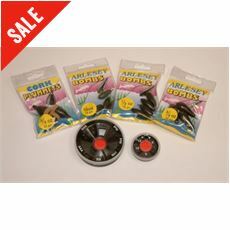 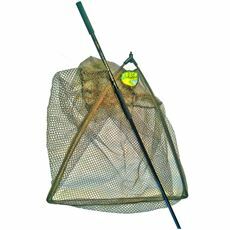 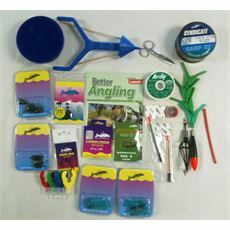 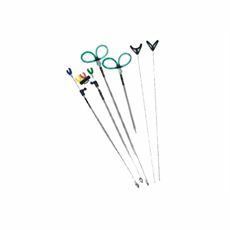 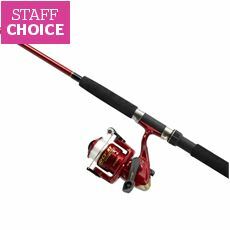 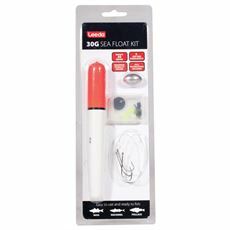 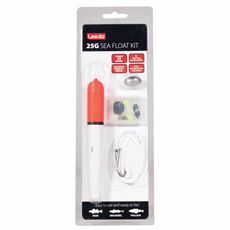 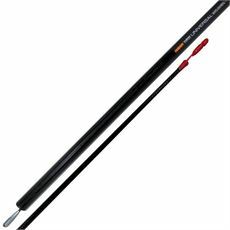 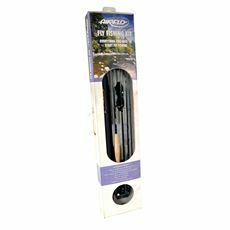 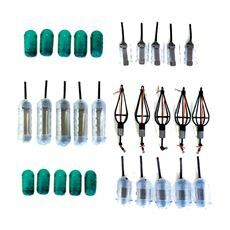 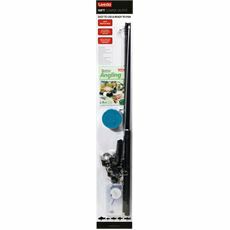 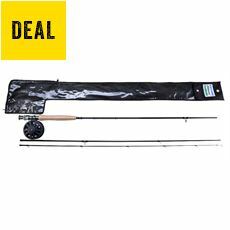 So we stock a variety of starters' kits for all forms of fishing, including carp, pole and fly, which, once you've also bought your rod, will equip you fully for getting started.